The Cyber City Hyderabad is one of most favourable hotspots in India for luxury housing. The segment of luxury housing is not a new concept for any of the metropolitan luxury market in India. But Hyderabad grabs the latest features and technologies to deliver the best in this modern concept of quality housing. 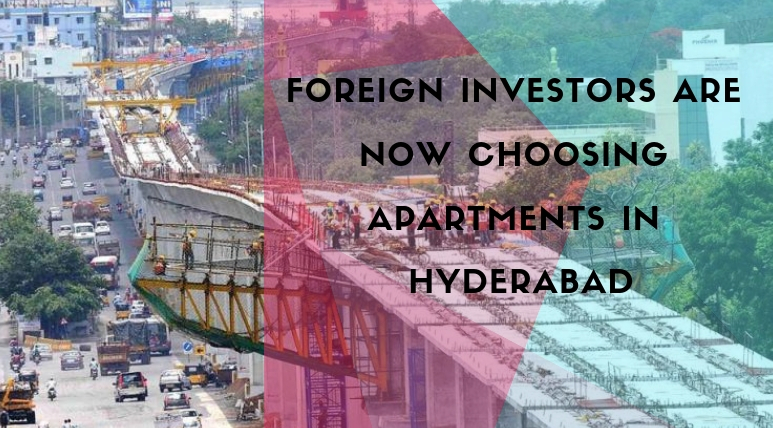 Somewhere you can give Hyderabad additional points while judging the best cities in India for the kind of lifestyle it provides in the most competitive prices in comparison to the other metropolitans in India. The low property prices do not show that there is any lack of resources in this developing city but as the growth and development have started a bit later here resulting in the same. Several trades and property analysts have announced and declared that there will be a massive growth seen here in the property prices in the coming here. This will leave behind the prices in the cities like Bangalore, Chennai and several other regions in NCR. The reason behind this exceptional growth is simple. Several software giants like Microsoft and Google have now shifted their base to Hyderabad and many more are yet to enter the city in the coming years. This will grow the employment opportunities here up to a great extent and you all know that more people will love to make their bases at such a commercially developed place. So, the growing demands will automatically raise the prices over here for the properties. 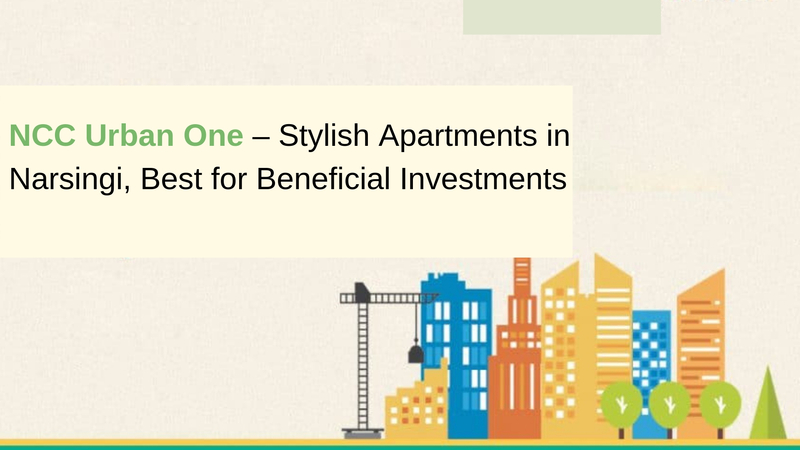 By implementing the latest architectural methods and unique amenity sections, NCC Urban One is standing strong and claiming as one of the best luxury housing developments in Hyderabad. The 32-acre property is a green mini world where 10 acres of land is left as open space where landscaped gardens, parks and wonderful water elements are the main attraction of this property. In 22 acres of land used for the residential purpose, there are 12 meticulously designed towers which hold 1312 well-furnished homes. The technology used in this grand development is par excellence and each of the luxury element used in the interiors of these sophisticated homes isA+ in every perspective. Homes in the variants of 3 and 4 BHK have the different sizes range from 1535 sq. ft. to 3380 sq. 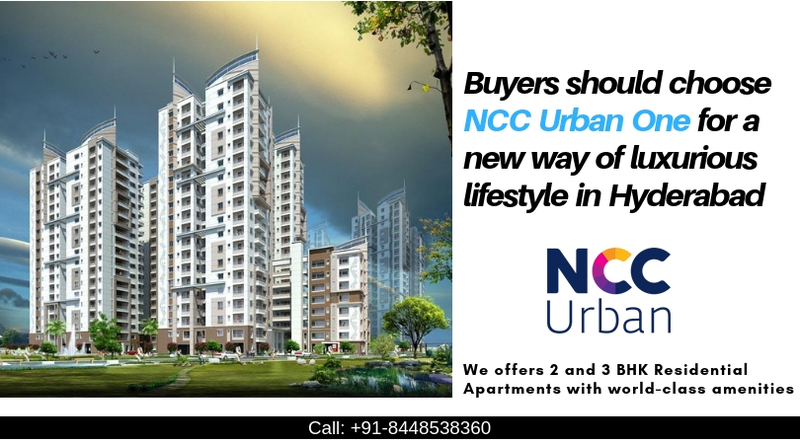 ft. With an ultimate location of Narsingi, the NCC Urban One Hyderabad is truly standing over its worth. Surrounded with well-planned infrastructure in all four directions, the region is widely rich in fulfilling the requirements of best education, healthcare and shopping. A well-organised transportation system with a well-connected network of excellent roads makes this area a worthy destination for property investment. As everything in the project is great, the NCC Urban One is also proving its greatness and the prices start with Rs. 75.98 lakhs onwards. The great amenity section always keeps this property ahead of the others and it featured with the elements like ultra-modern steam, sauna and massage centre, billiard, table-tennis, badminton and basketball courts, clubhouse, swimming pool and a lot more.